Making your building visions a reality, our dedicated team proficiently carry out all renovations, alterations and extensions in an efficient and timely manner. Contact our experienced team at our construction company in Westerham, Kent, to find out more about our range of home refurbishment services. Enhance and utilise space in your property with our range of home refurbishment services. 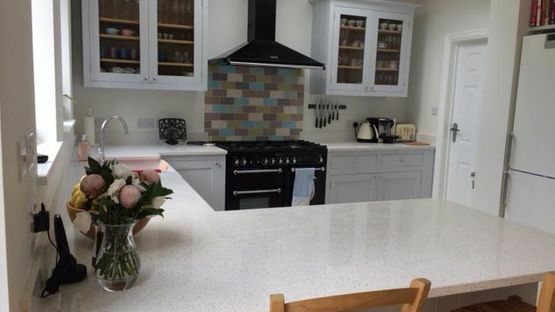 Here at Byhurst Construction Ltd in Westerham, Kent, we provide an array of quality building services that are tailored to your requirements to ensure our work meets and hopefully exceeds your expectations once completed. 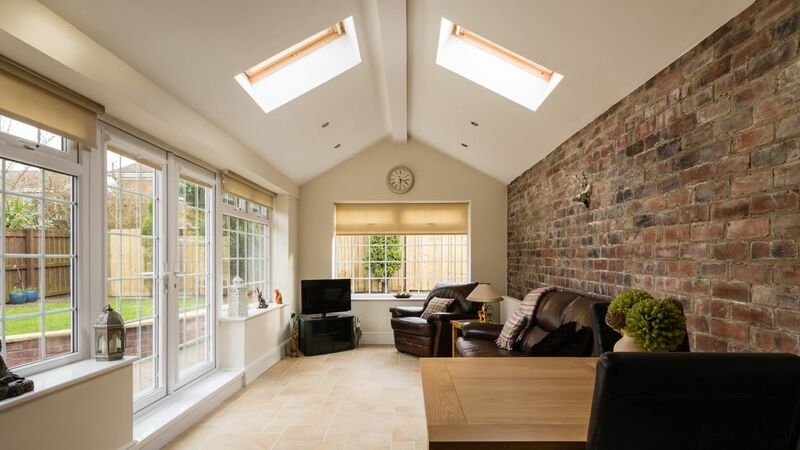 Whether you want to create more space in your property by building an extension, design a visually appealing kitchen or convert your loft into a fully functioning room, our proficient builders fulfil your requests. Backed by more than 30 years of experience, our reliable and trusted tradespeople professionally undertake all building services and complete them to the highest standard. As a business built on recommendation, we are known throughout our area for our high level of skill and meticulous attention to detail and our excellent customer feedback reflects this. For your free, no obligation building quotation, please contact our friendly team at our construction company.